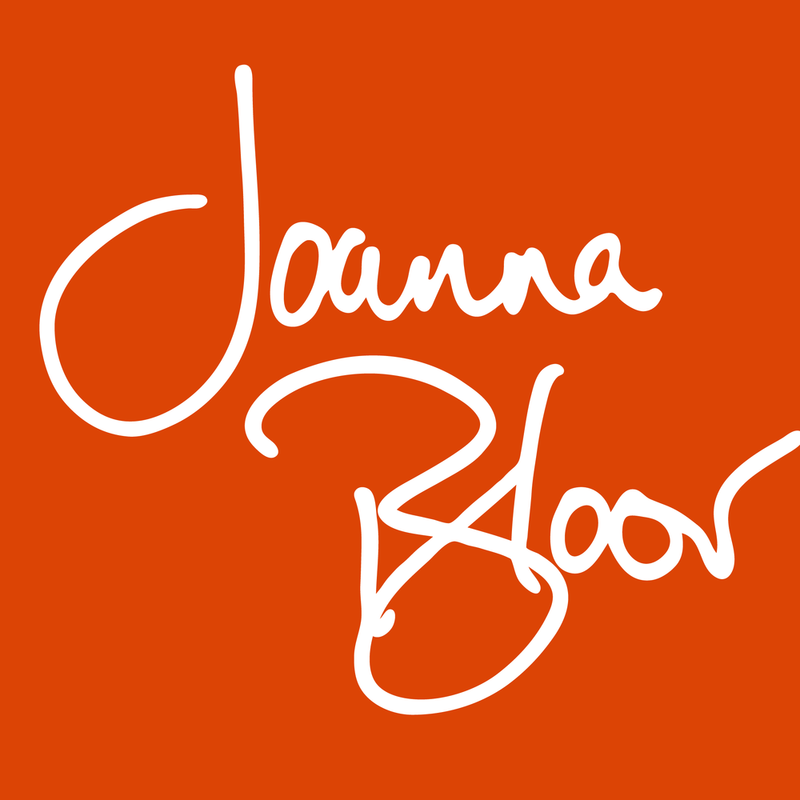 Joanna Bloor can craft your unique, bold, compelling and authentic personal value proposition. It's your story. It's time you owned it. A LADYBADASS is someone who manifests both their masculine and feminine side. They are strong AND gentle, bold AND cautious, unbreakable and delicate, fearless and afraid. 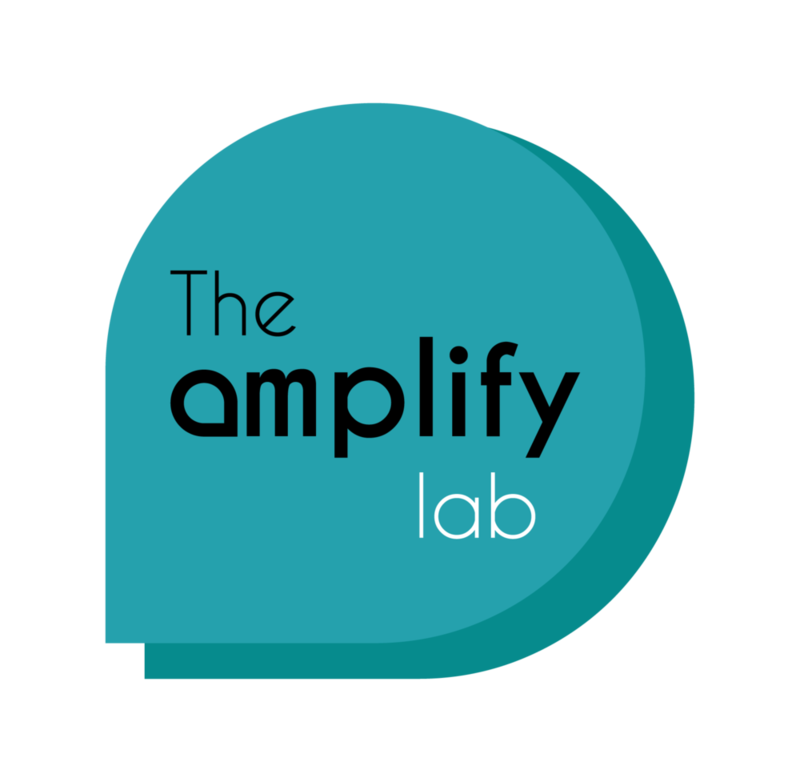 Ladybadass.com is a community highlighting inspiring, brave, and curious women around the world. Meet Randall Reeves: Ocean Sailor, Singlehander, aiming to circumnavigate the Americas and Antarctica in one season.